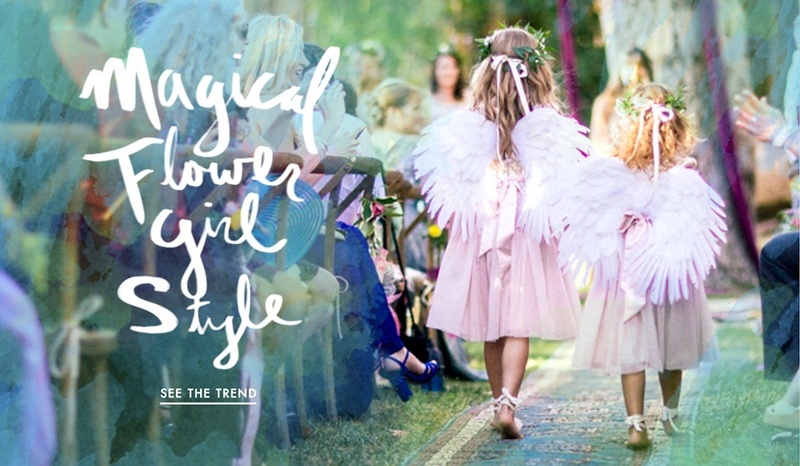 Stray away from white dresses and move towards charming styles with a pop of color. It's not just up to you, after all. 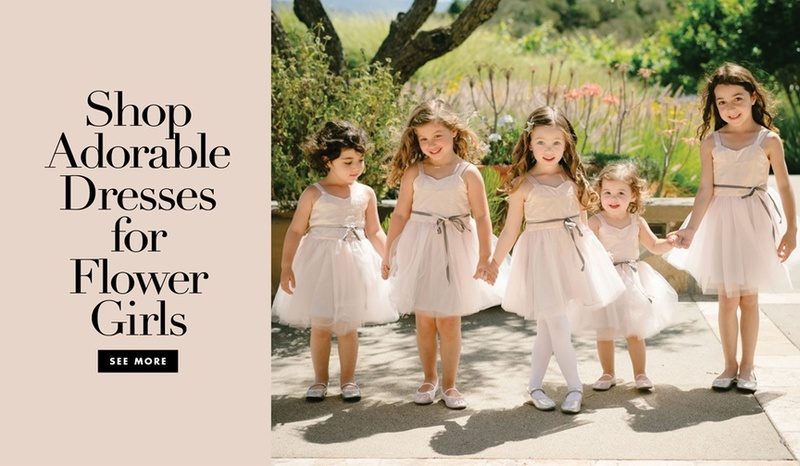 Shop these darling gowns for the littlest members of your bridal party! 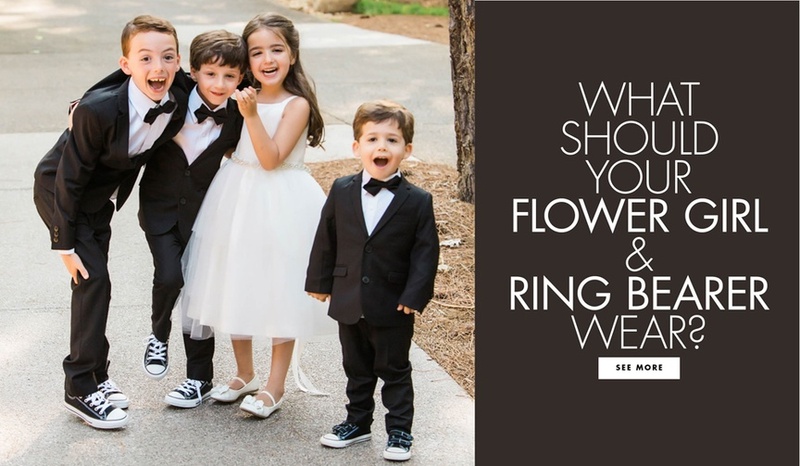 Put a twist on tradition with these options that you and your ring bearer will both enjoy! 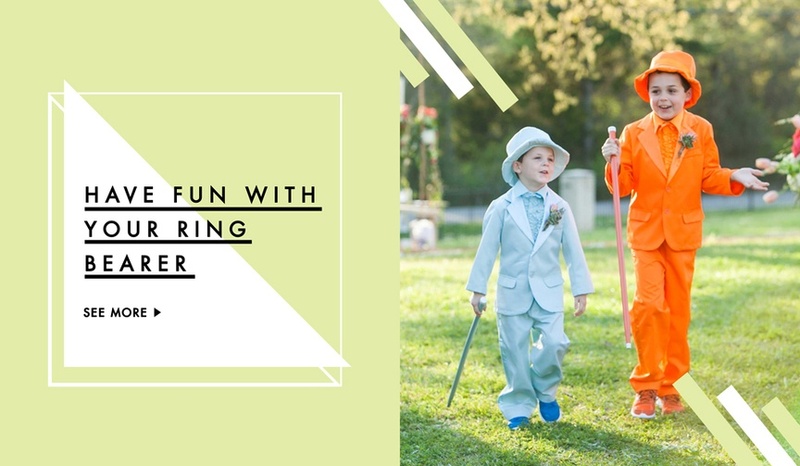 Here's how to give your ring bearers' style some pizzazz. 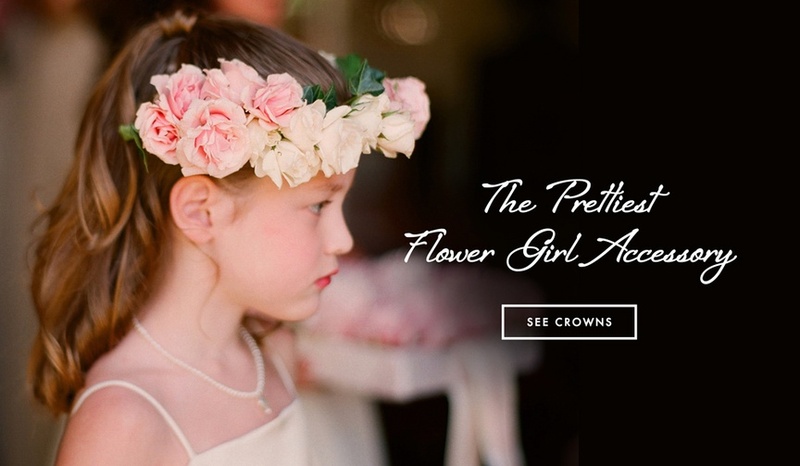 Crowns made of fresh flowers are the perfect accessories for your girls. 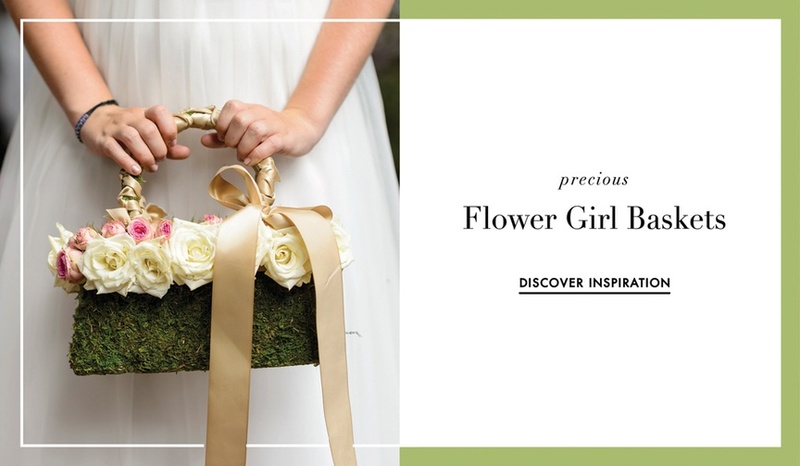 Your flower girl will love walking down the aisle carrying one of these pretty purses! 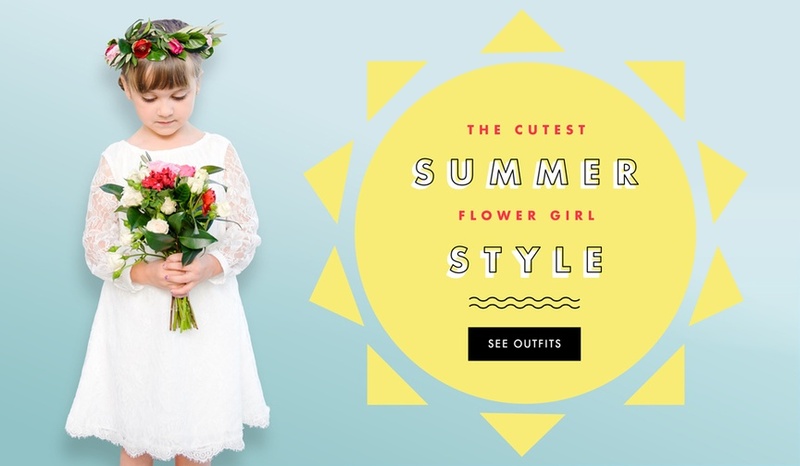 Little ones feel special and look adorable in this cute trend! 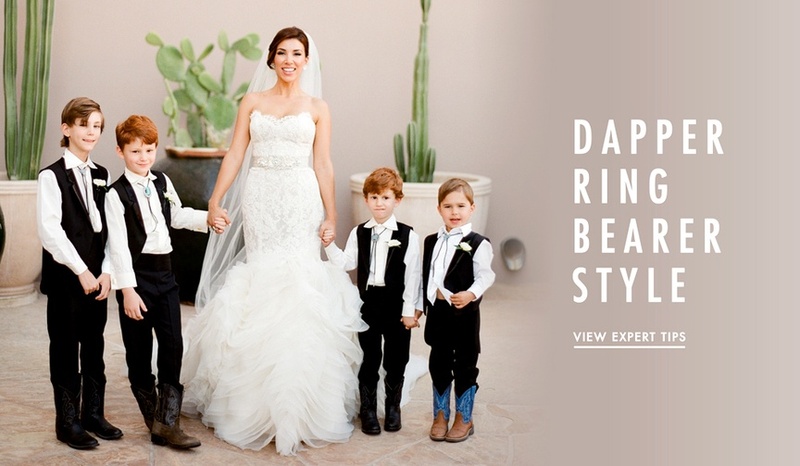 Your little ones will look (and feel!) 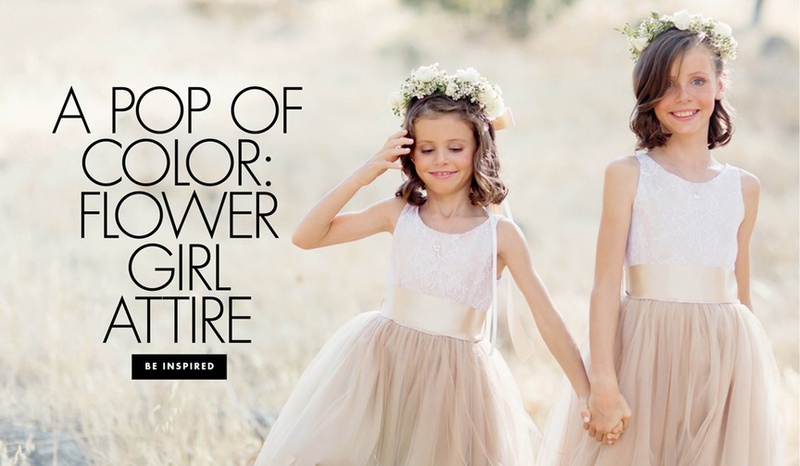 special in these adorable dresses. 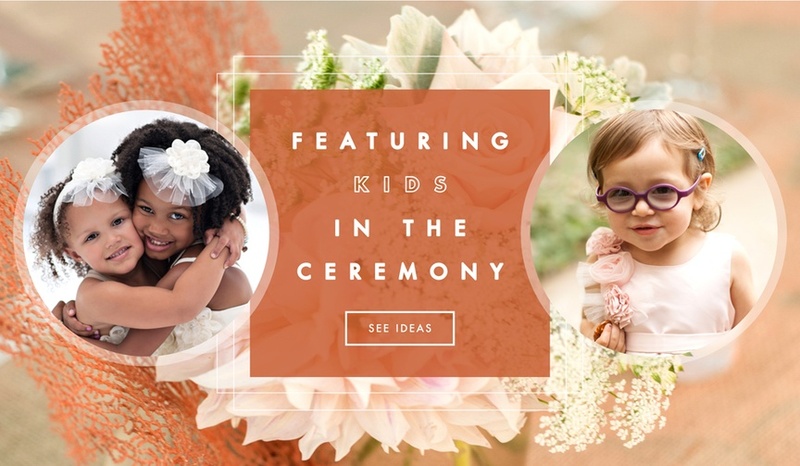 Forget flower girls and ring bearers: This is the cutest job for kids.